I would appreciate reviews for my book Ghosts of His Past. For a short time the Kindle Edition is available free of cost. I hope you will enjoy reading this book. Just click on the link below to purchase for free. Thank you maybe some day you will get to read it. No you didn’t but that’s wonderful to know. Keep up the good job and I do hope you get to read the book too. Thank you hope you get to read it. 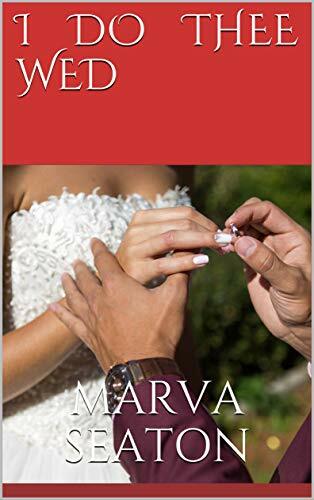 I most certainly will Marva, It’s on my computer and tablet so I can’t wait to dive in between projects that is. I’ll let you know what I think. Thanks for the advanced copy. That’s great Stephanae glad to hear!